A communications assessment and workshop that reveals how the world sees you at your best. Need a leadership development experience designed to demonstrate acumen in influence, impact and ingenuity? There are a plethora of personality assessments which tell you about your personal tendencies and how you see the world. Only one reveals HOW THE WORLD SEES YOU – The Fascination Advantage™. Knowing what makes you naturally fascinating, captivating, and of perceived value is one of the core secret weapons of sought-after leaders in their organizations or industry. The Fascination Advantage assessment is accompanied by a dynamic workshop which helps to transform you into a highly respected “dynamo” who commands attention. The Fascination Advantage™ assessment is based on Kelton Research Center’s first-ever research study specifically about how people and brands become more fascinating. 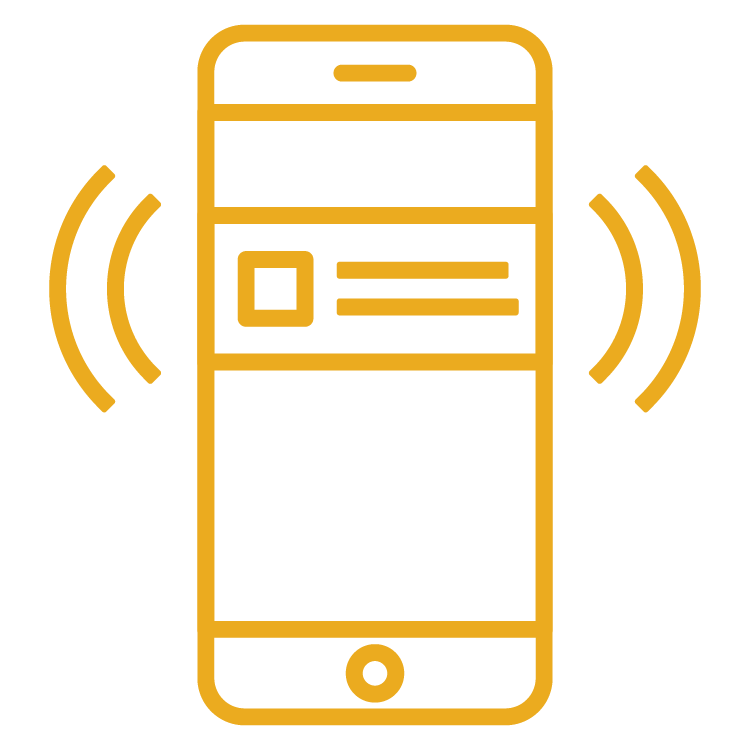 Kelton Research’s clients include more than thirty of the Fortune 100 corporations, including corporations such as McDonald’s, Target, and Pepsi. 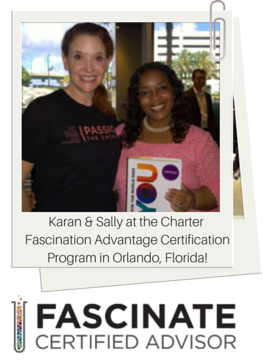 Karan Ferrell-Rhodes, CEO of Shockingly Different Leadership, is proud to be one of the charter members certified to administer the Fascination Advantage Assessment! After answering 28 short questions which take approximately 5 minutes, The Fascination Advantage™ assessment will identify your personality’s top two advantages and your custom report will give you insights on the way the world sees you when you are at your best. Their are 49 combinations, called archetypes, that are made by 7 advantage types. What do you think are your top two? Are you sure? Let’s find out! Those interested in accurately perceiving communications styles, behaviors and emotions in both themselves and others. Also ideal to assist in identifying and building your personal brand. Learn more about the Fascination Advantage Assessment and its founder, Sally Hogshead. What is Karan’s profile? The Maestro– Which means her primary advantage is Power, and her secondary advantage is Prestige. These are her two highest out of the seven advantages. Power is the language of confidence, and Prestige is the language of excellence. Can you now understand why she started a leadership and talent development company for the “best of the best” employees in organizations?! We would be pleased to discuss how to bring the Fascination Advantage assessment and workshop to your organization and describe how it can accelerate your team members “wowing” your colleagues, your customers, and YOU! Rather purchase 1 assessment and take on your own? Click here. 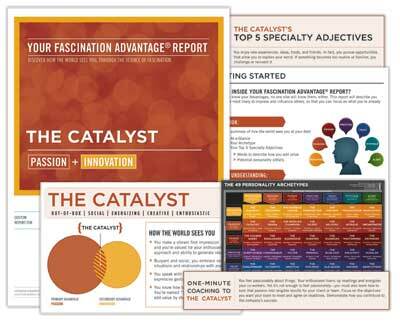 Need to share Fascination Advantage overview with others? For open-enrollment Classroom, Live Online, and Webinar programs, participants who can no longer attend may transfer to a future session, send someone to take their place or cancel without penalty at any time up to three weeks prior to the session. If you provide SDL with less than three weeks notice, or fail to attend, you will be liable for the entire program fee. Privately offered sessions for organizations are bound by the terms of the separately negotiated Statement of Work.